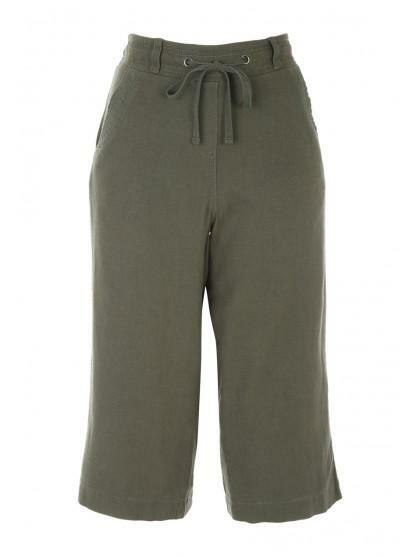 These women's khaki cropped linen trousers are the perfect pick for off duty days. 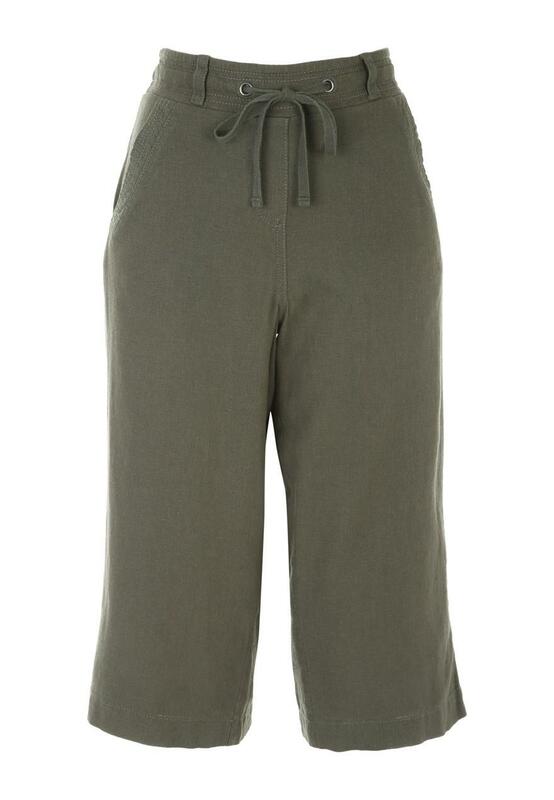 With a tie around the waist and front and back pockets, these trousers are perfect for creating an array of relaxed casual looks. I know that these are good but unfortunately too small.